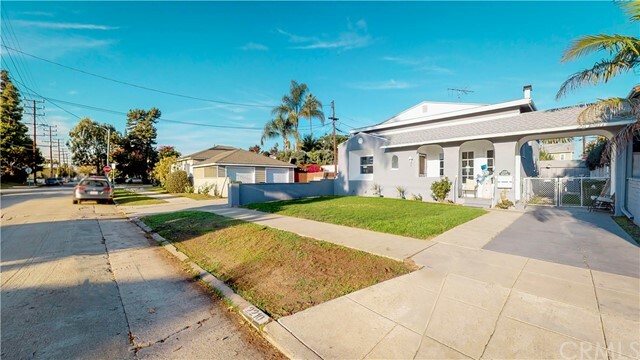 There are currently 14 MLS Listings in the search: Similar Homes for Sale Nearby 652 Broadway Street Venice, CA 90291. Click on a listing to view property details, photos, virtual tour and map. If you would like to change or expand your search criteria, try using our Advanced Search. 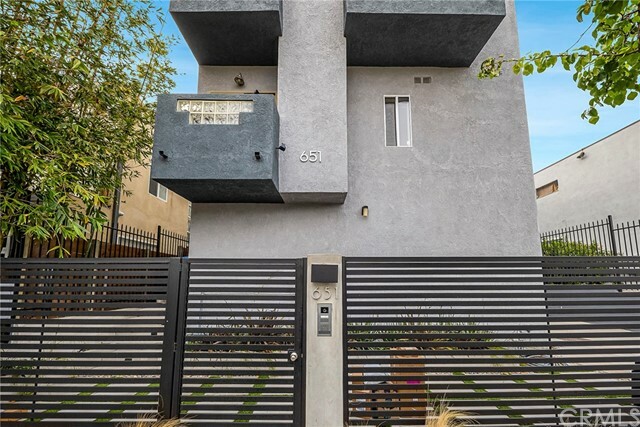 Venice prime location, only 150 feet from the Canals. 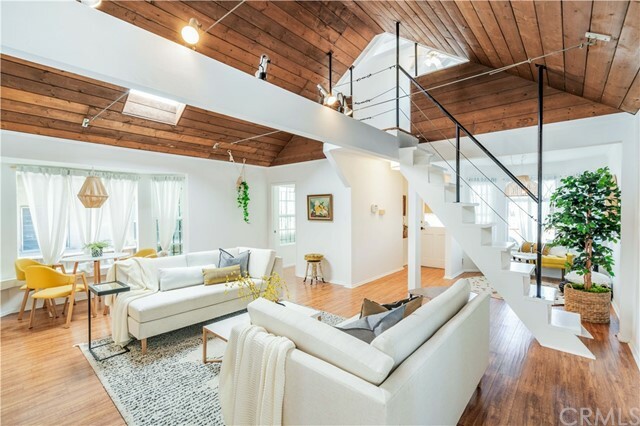 Walk to Beach & Canals from this adorable family 3-bed 2-bath home. Many upgrades & charming fea... Listing courtesy of Real Estate eBroker Inc.